As he became an octogenarian, B.B. released the all-star album featuring Eric Clapton, Mark Knopfler, Elton John, Van Morrison and many more. If you’re organising an 80th birthday party and you’re one of the most-loved artists in the world, why not put it on record and invite a whole bunch of fellow A-listers? 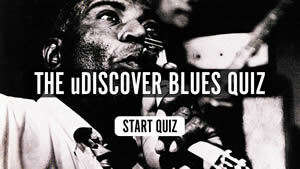 That’s what perhaps the most famous blues musician in the world did when he became an octogenarian. The 80 album was credited to B.B. King & Friends, and they were some friends. On 1 October 2005, two weeks after his big birthday, B.B. charted in the US with the all-star album featuring Eric Clapton, Mark Knopfler, Elton John, Van Morrison, Sheryl Crow and many more on the guest list. It was calculated to be the 41st studio album of his storied career, and came out 56 years after his first recording in 1949. The album was an interesting hybrid of songs closely associated with King, including ‘Ain’t Nobody Home,’ on which he was joined by Daryl Hall; his signature hit ‘The Thrill Is Gone,’ now with his great fan Clapton (with a string arrangement by Beck‘s father, David Campbell) and ‘There Must Be A Better World Somewhere’ with Gloria Estefan. Crow came on board for the timeless blues ballad ‘Need Your Love So Bad,’ while Roger Daltrey made an all-too-rare solo appearance with the great man on ‘Never Make Your Move Too Soon,’ written by the Crusaders’ Stix Hooper with Will Jennings. Morrison’s contribution was on a reading of the Sonny Boy Williamson hit ‘Early In The Morning,’ while the ever-distinctive Knopfler doubled up on guitars with B.B. on Carl B. Adams’ ‘All Over Again’ (the song featuring the memorable lyric “I’ve got a good mind to give up living, and go shopping instead”). 80 can be bought here. Follow uDiscover’s B.B. King Essential playlist. Truly enjoyed the pictures. 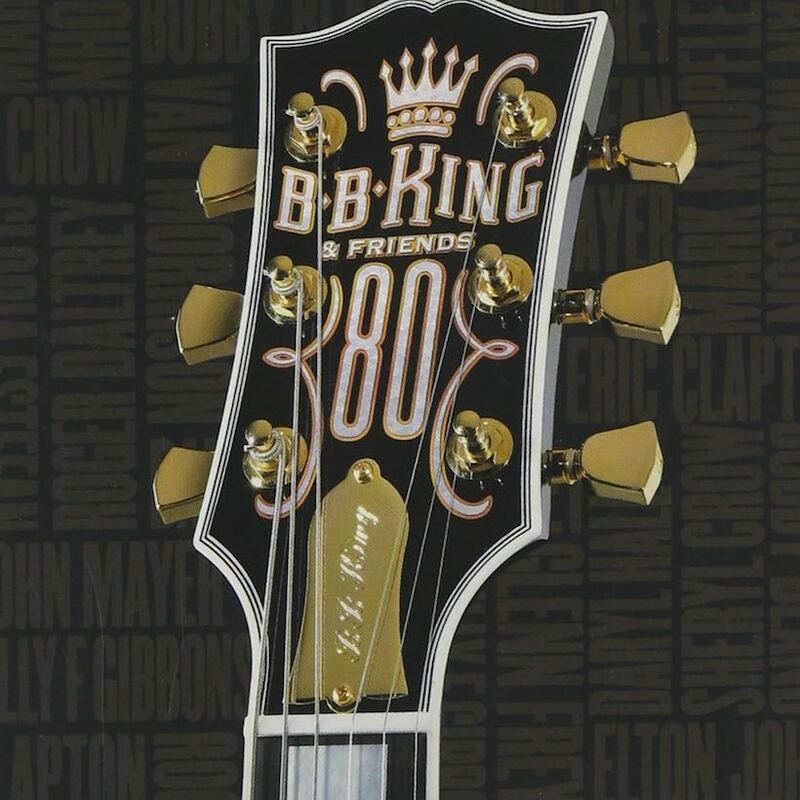 BB King was raised by my uncle Buddies Clark’s mother on a share coppers farm in Arkansas. I saw the farm a long time ago.